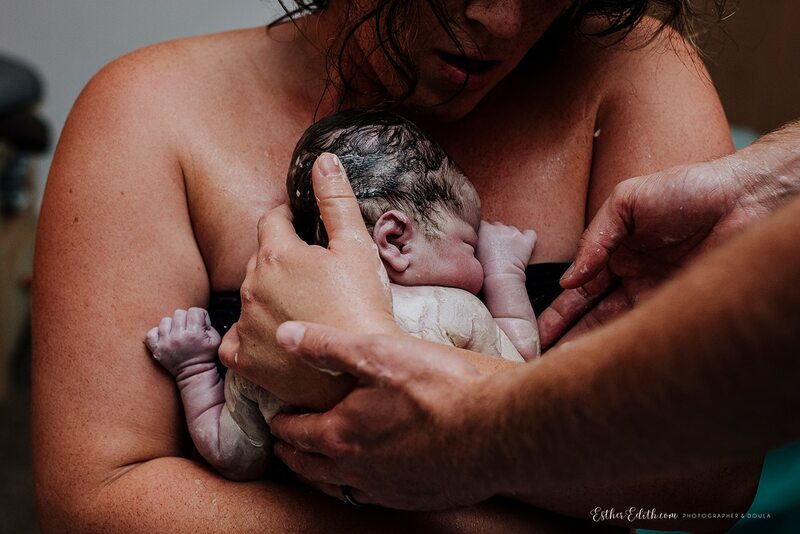 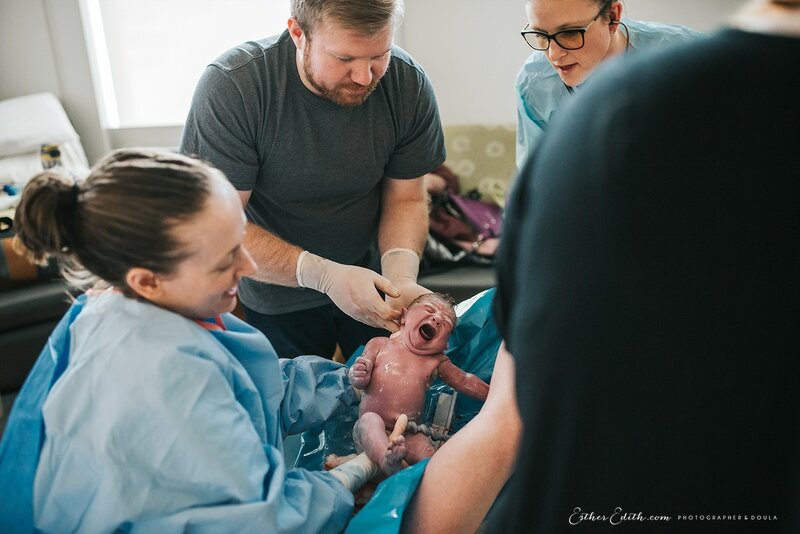 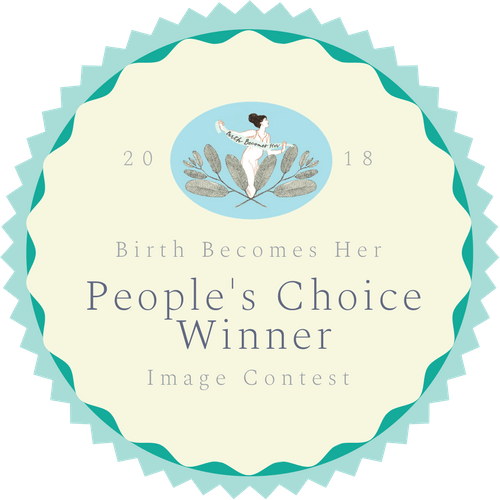 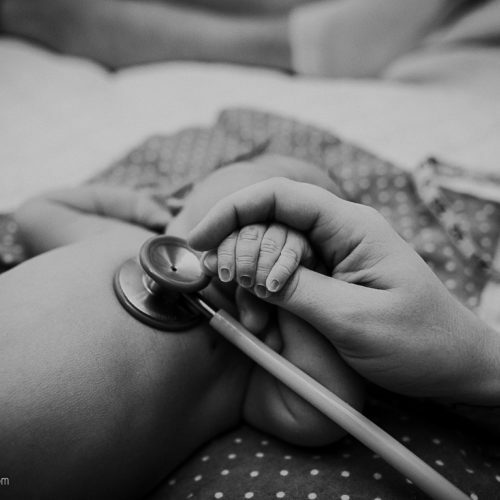 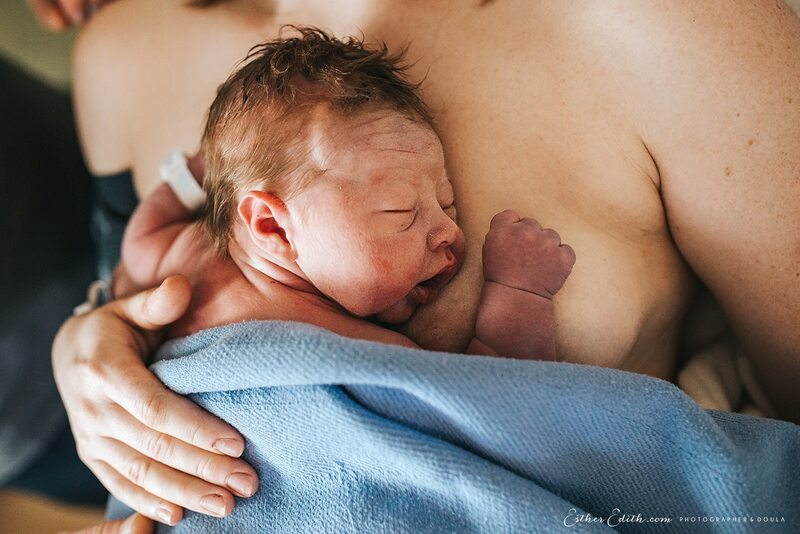 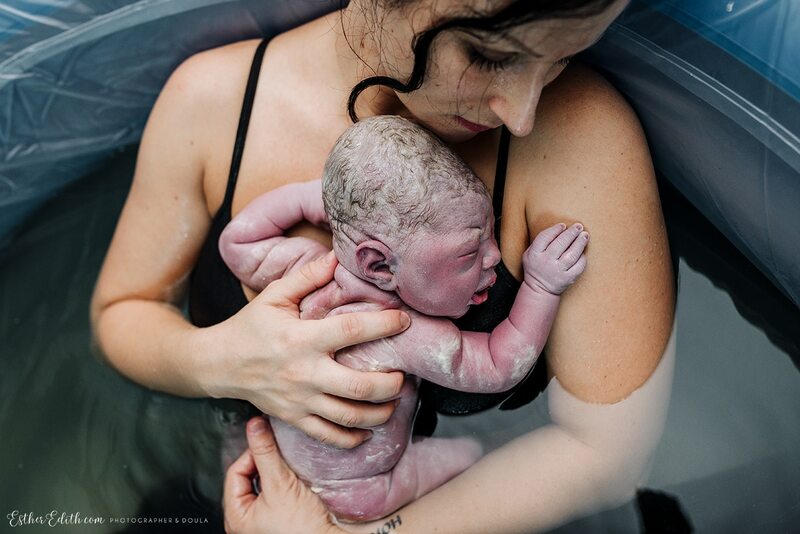 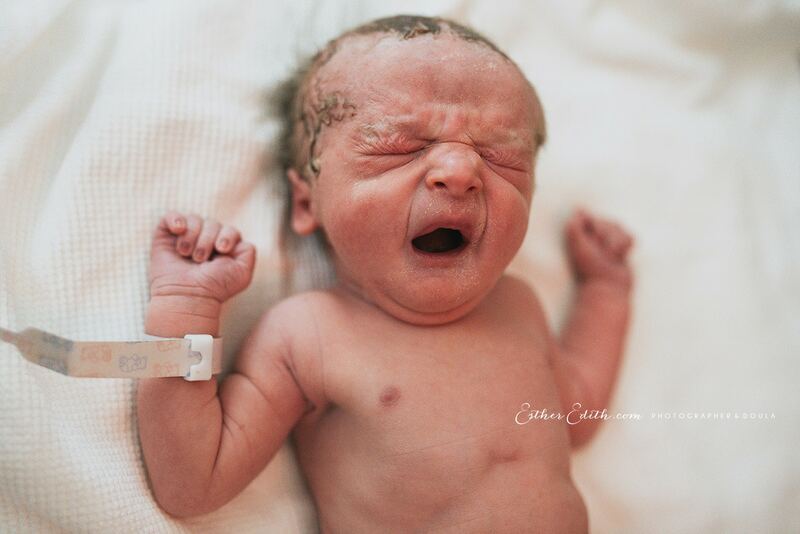 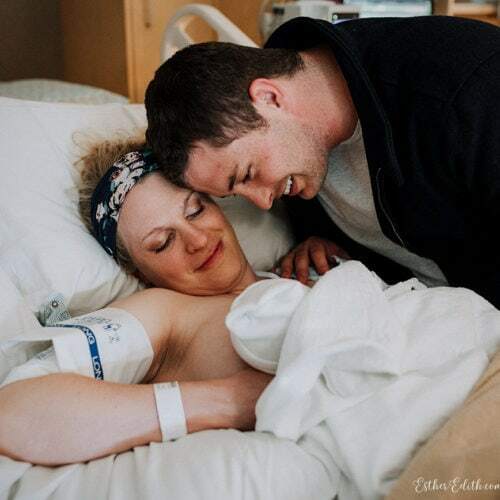 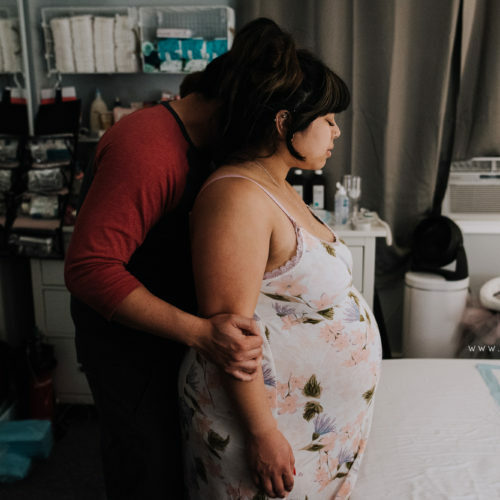 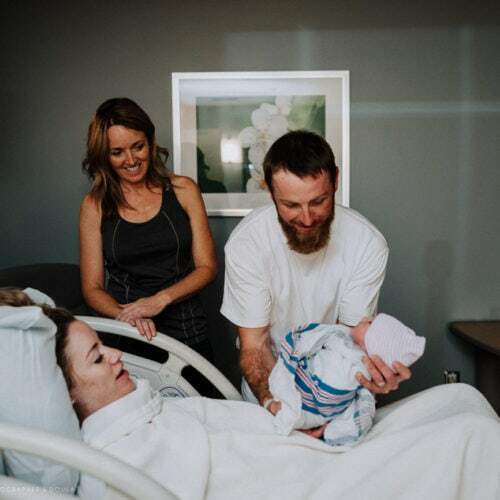 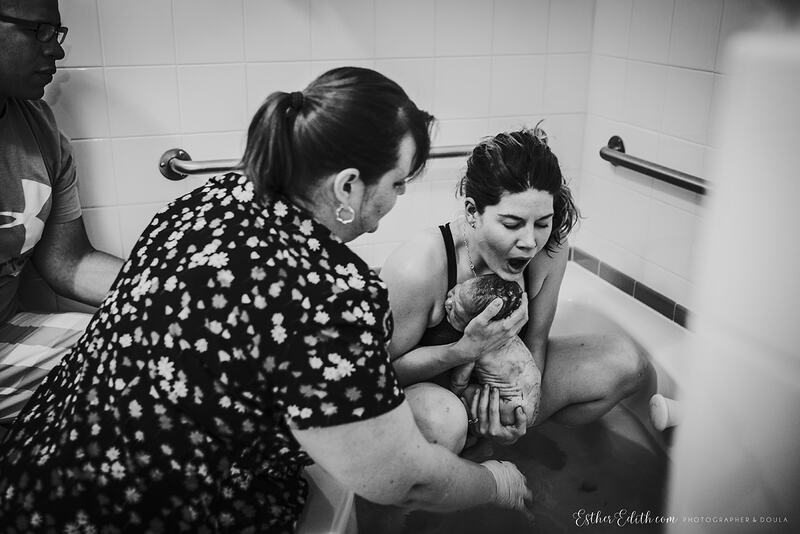 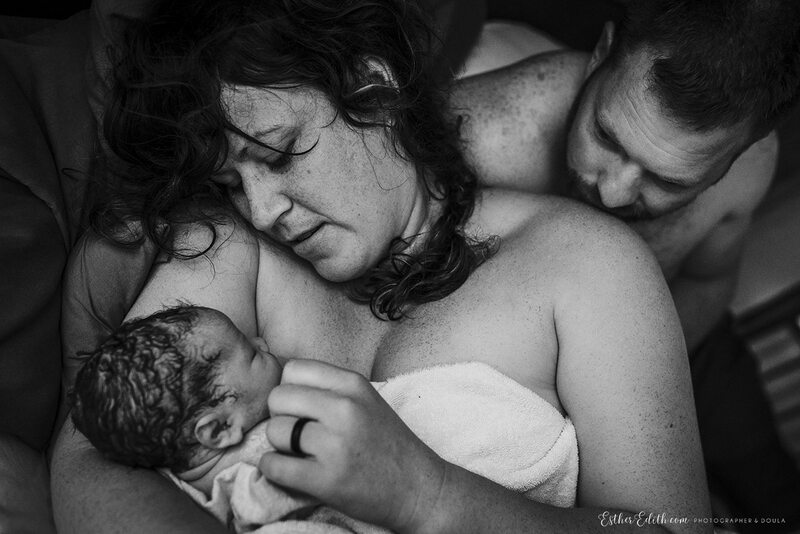 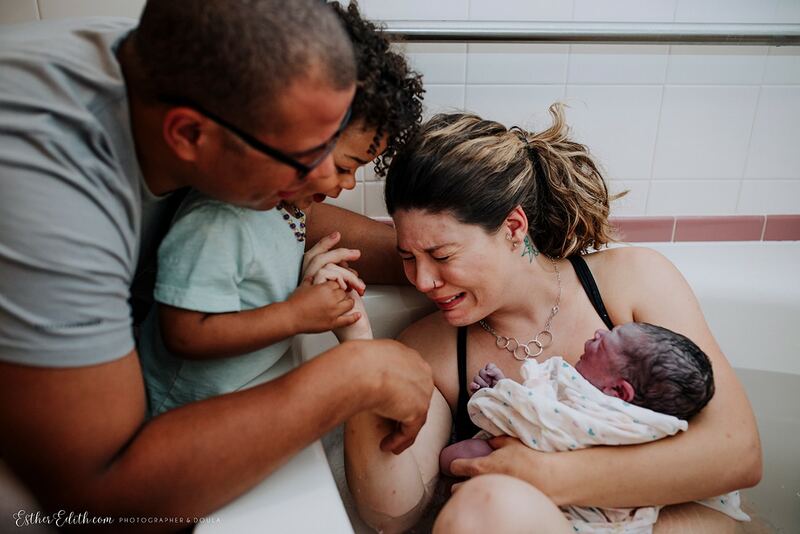 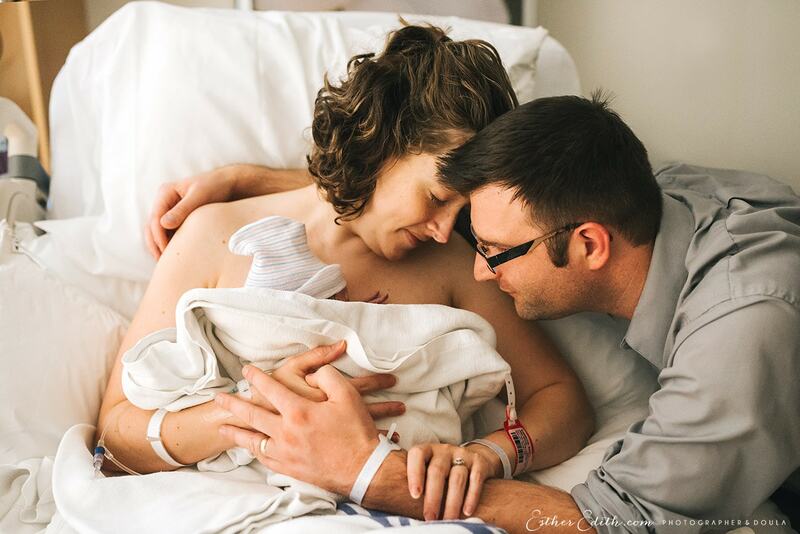 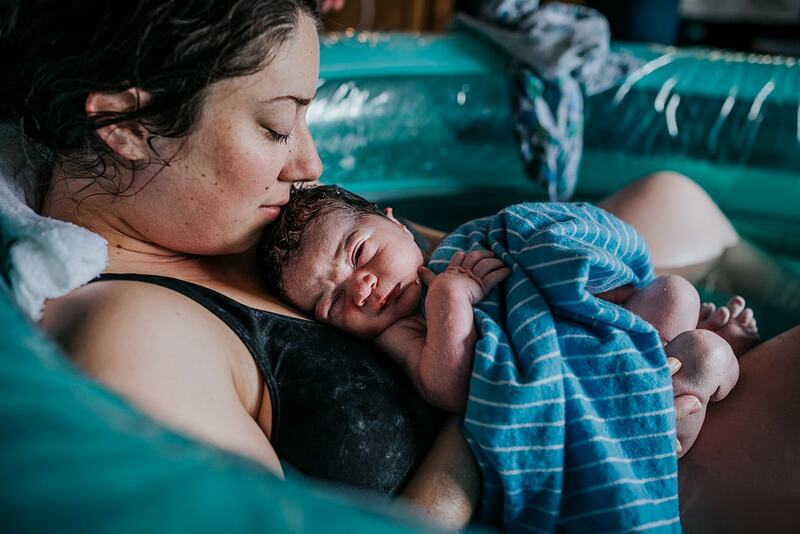 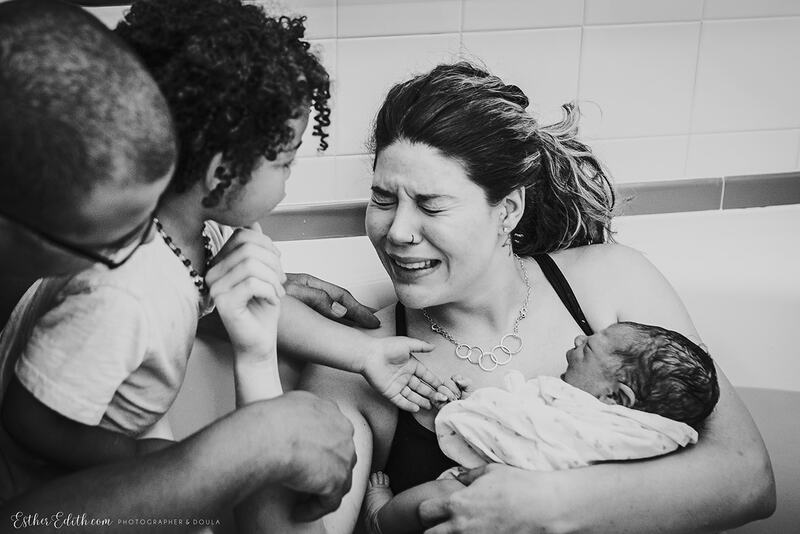 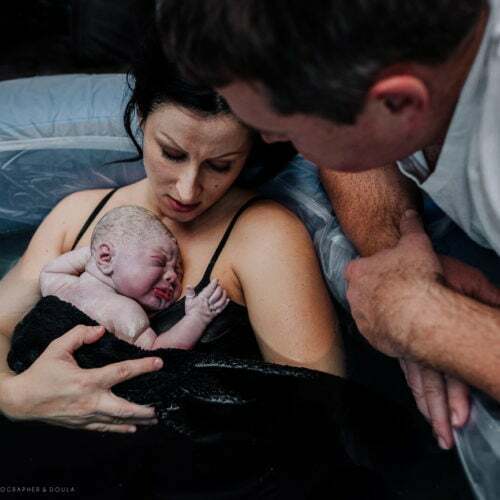 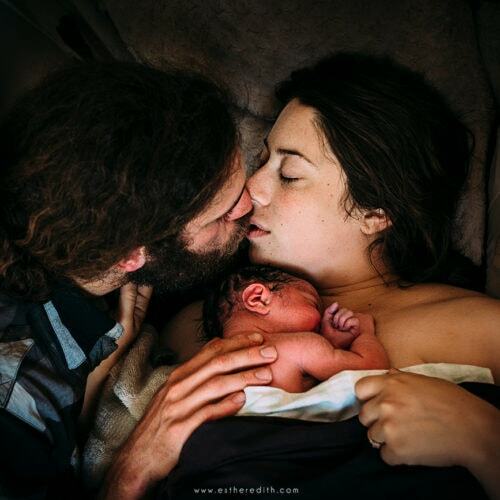 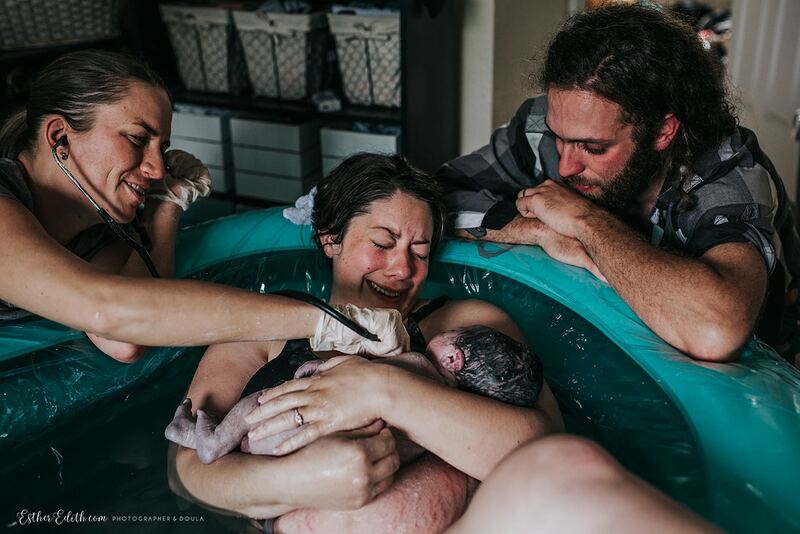 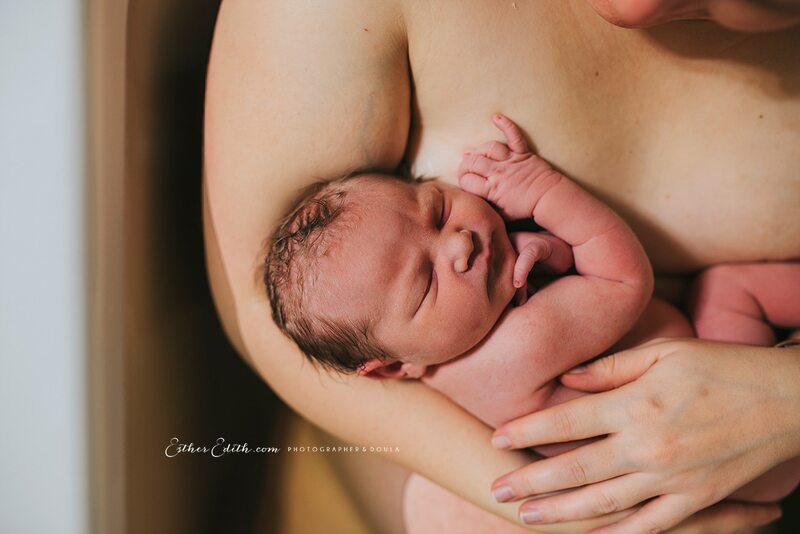 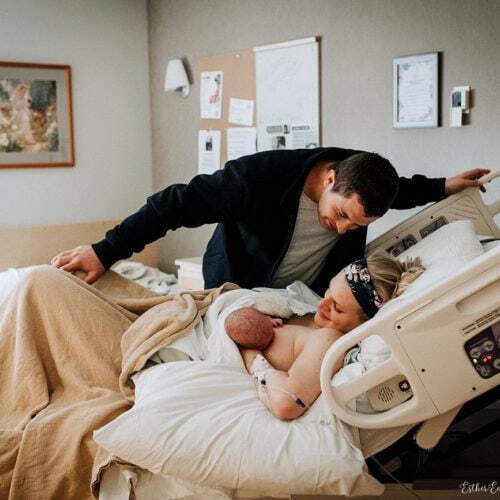 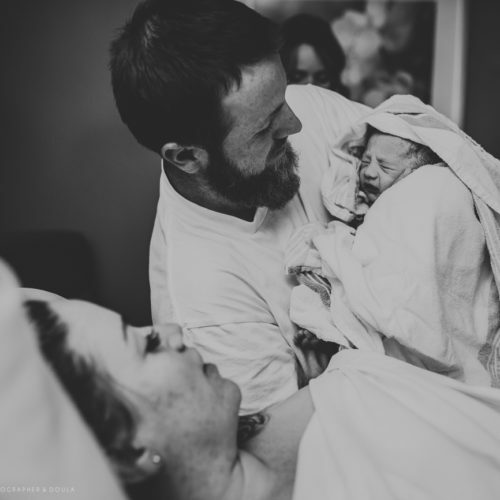 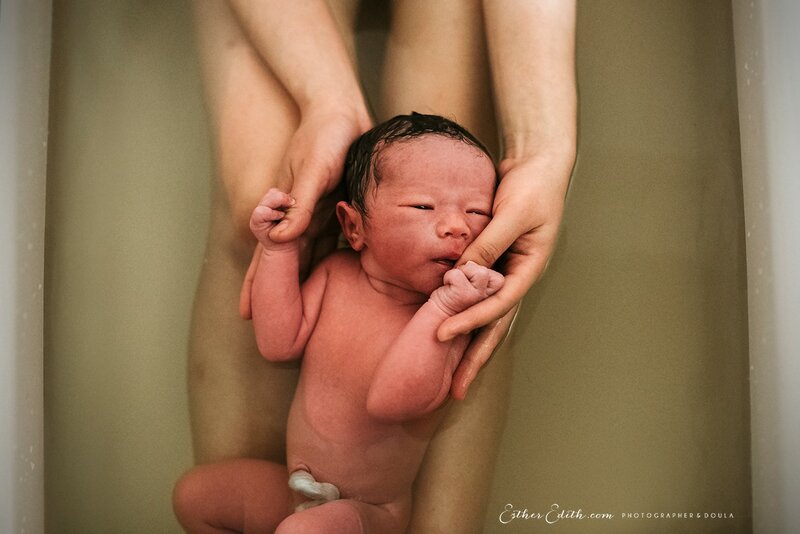 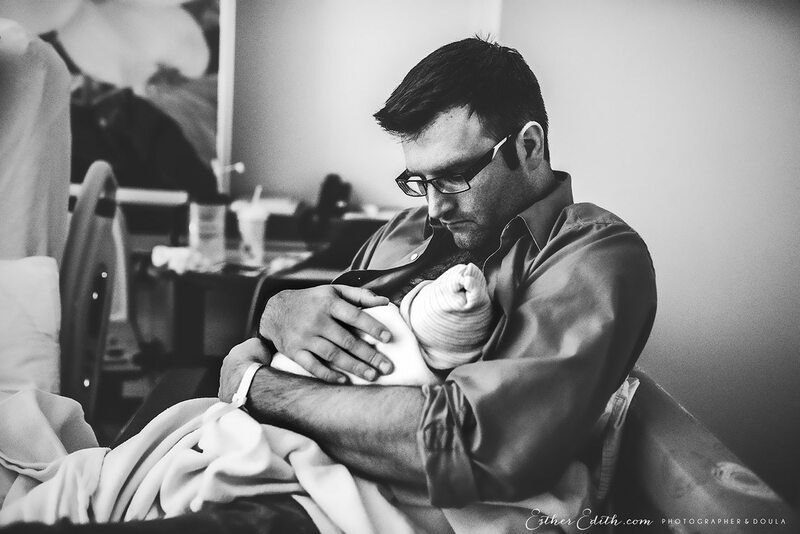 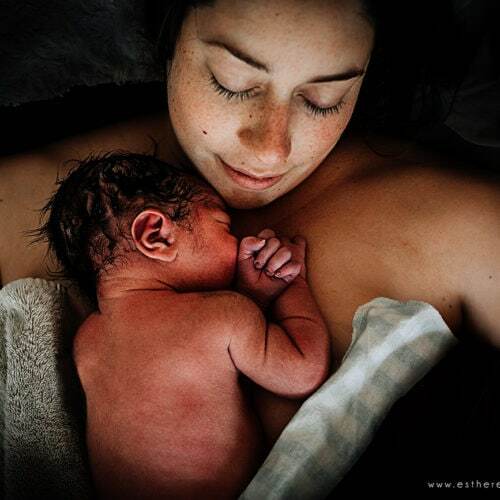 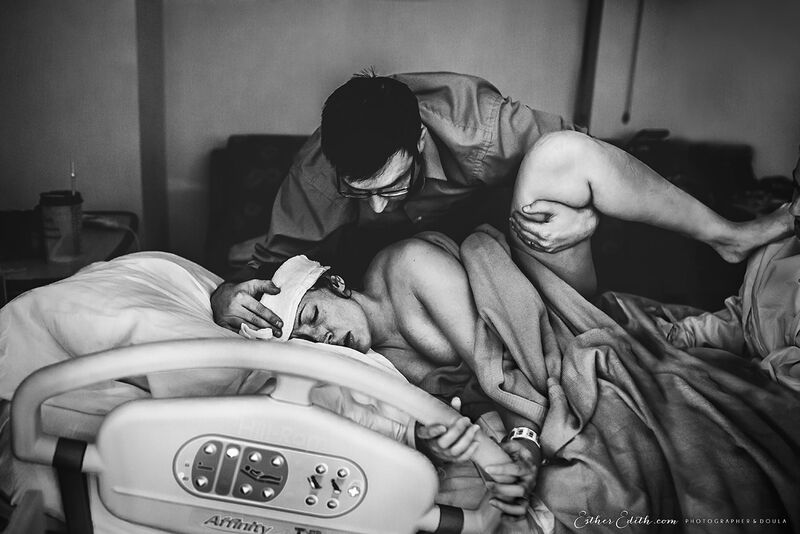 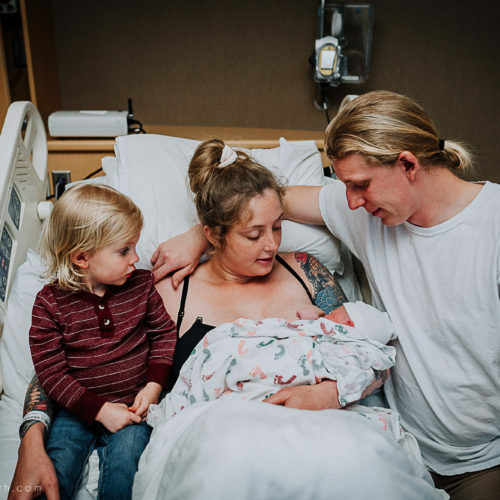 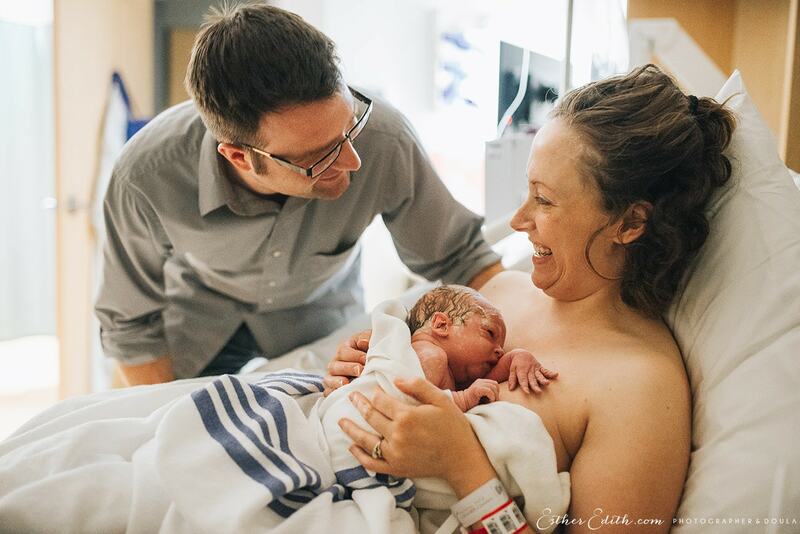 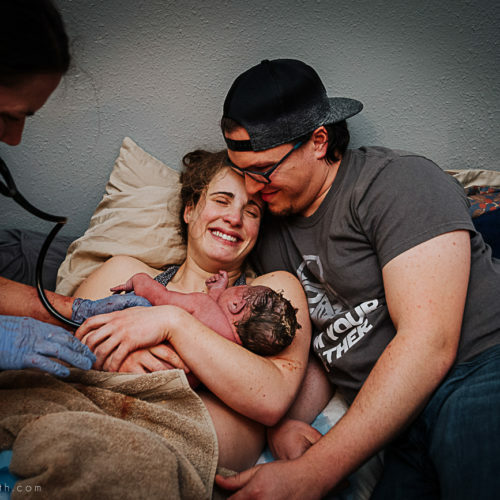 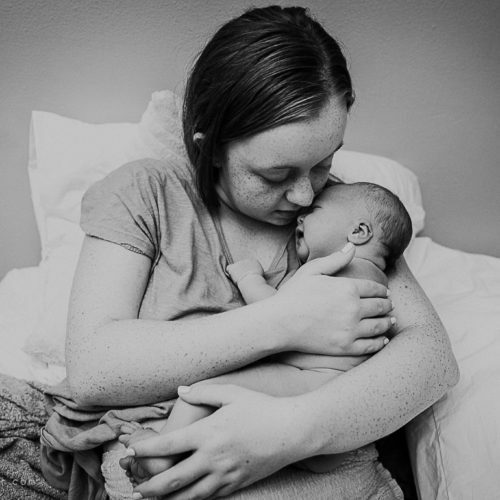 Esther Edith offers Birth Photography and Birth Doula services to families in Spokane, WA and surrounding areas. 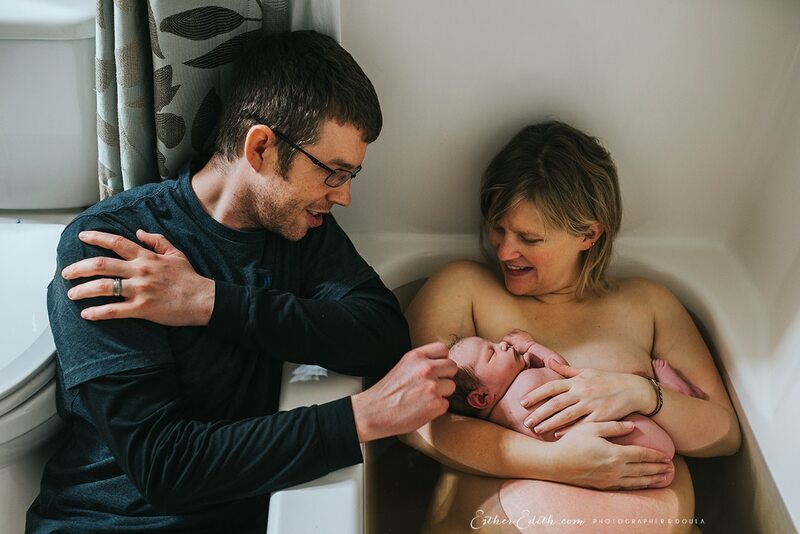 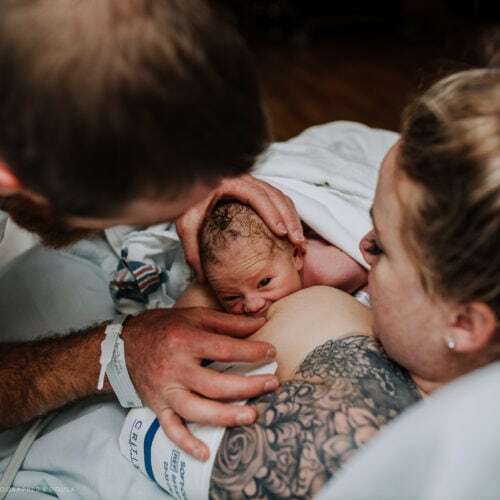 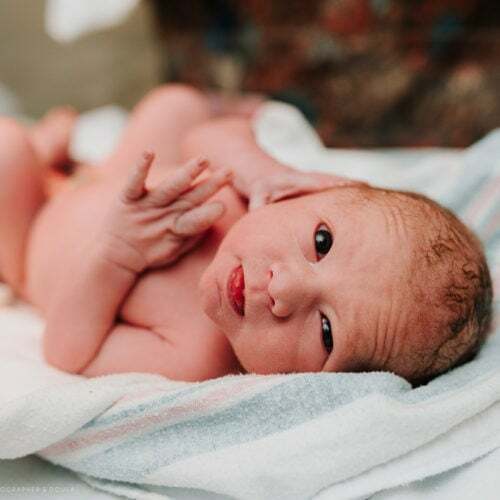 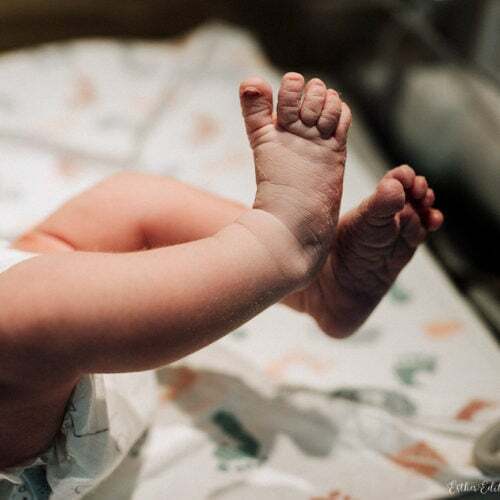 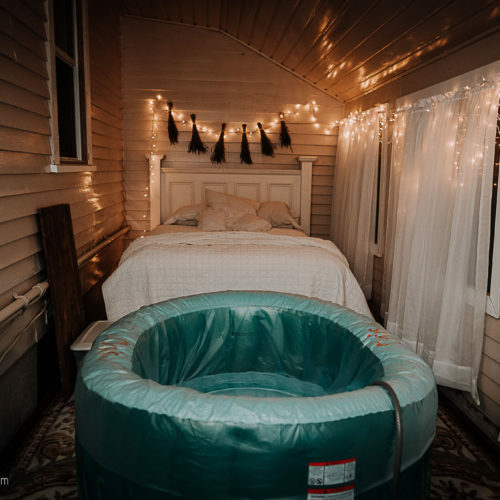 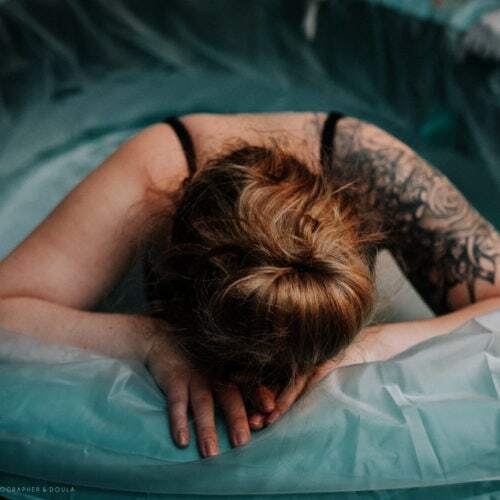 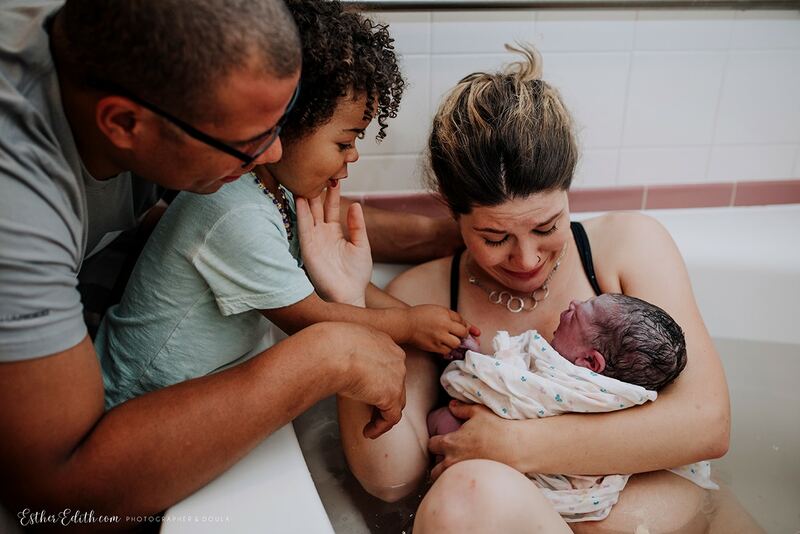 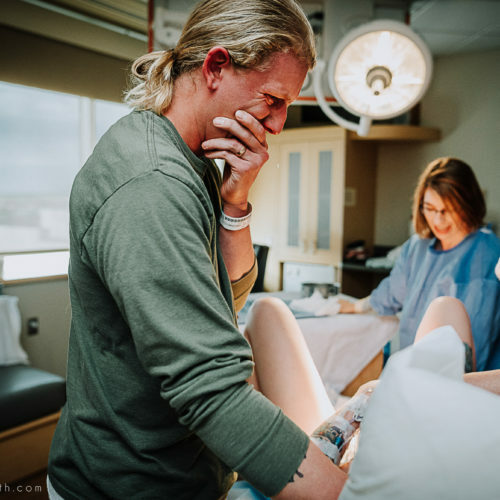 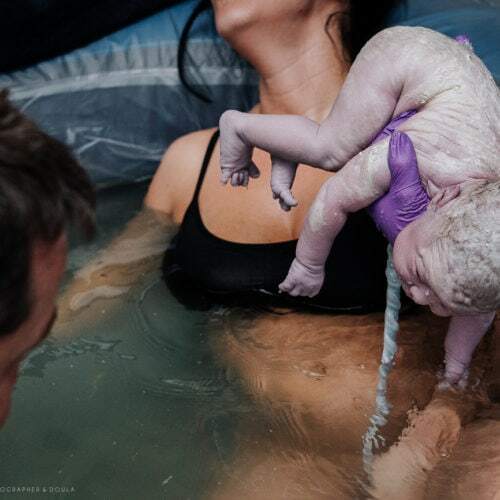 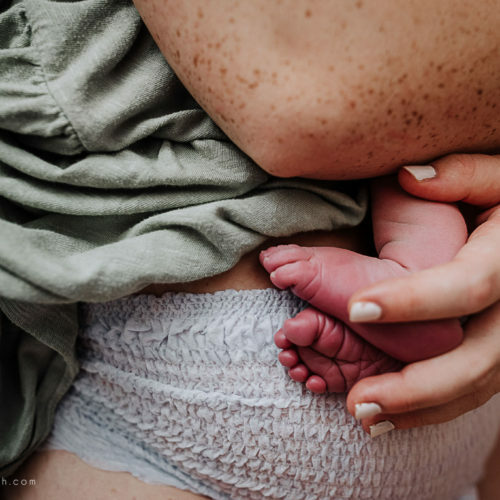 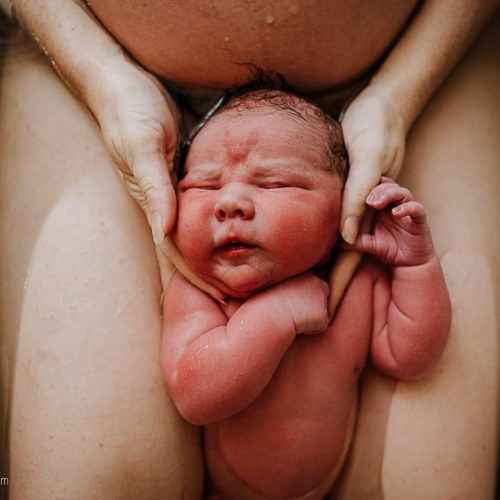 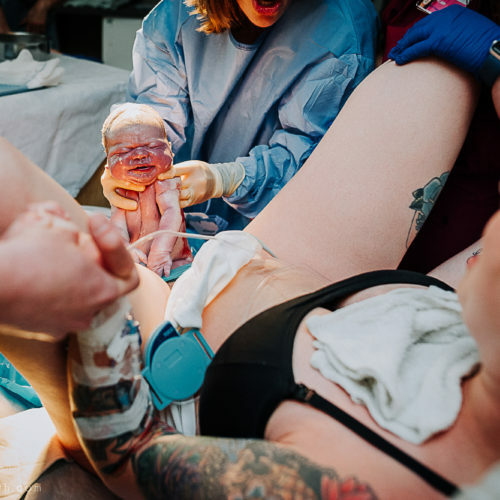 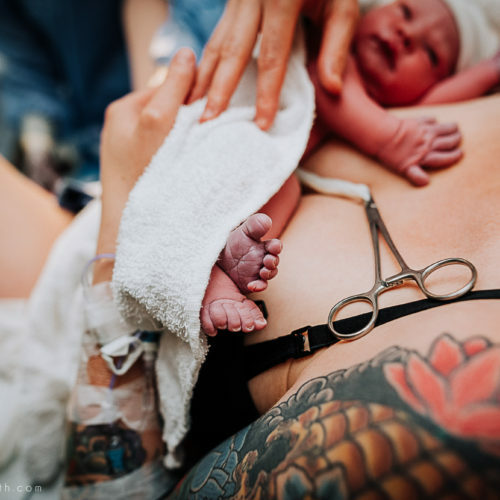 At your free birth consultation, we will get to know each other a bit, go over your birth plan, and brainstorm together about how I might best capture the process for you. 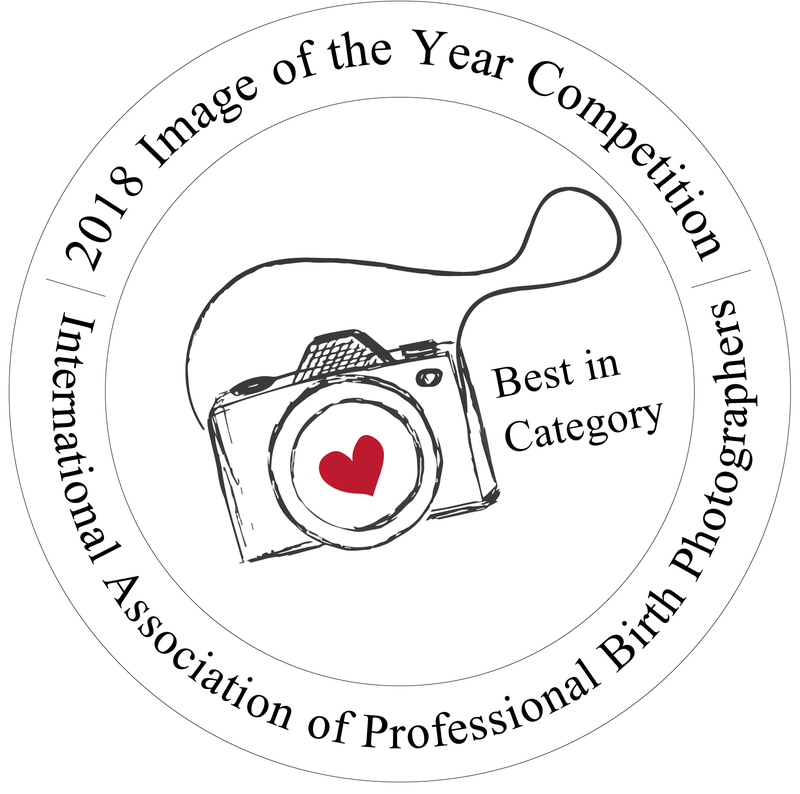 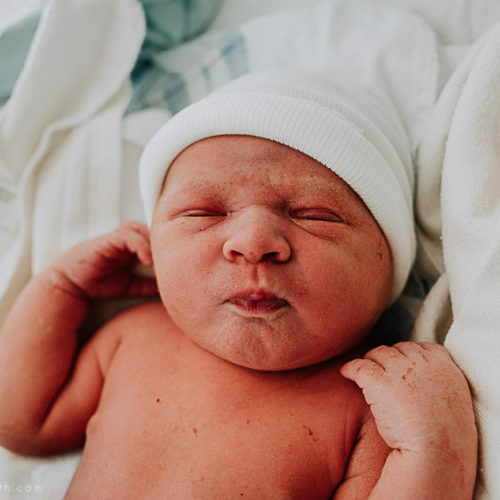 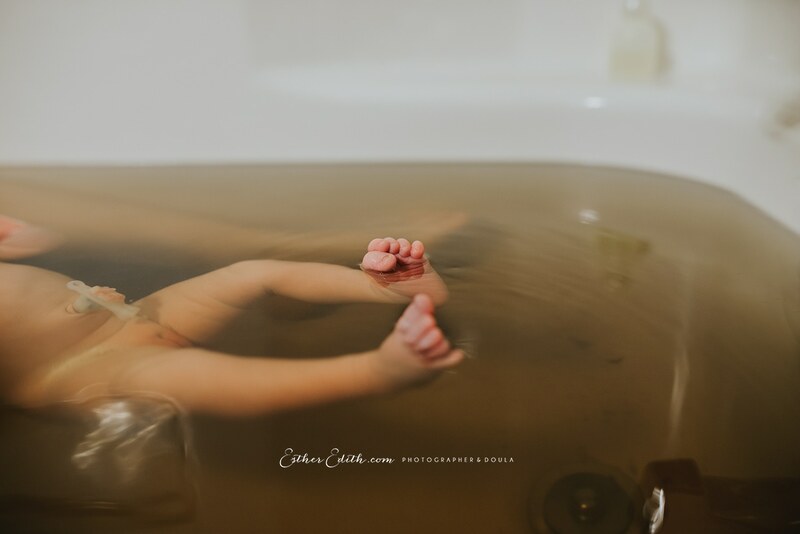 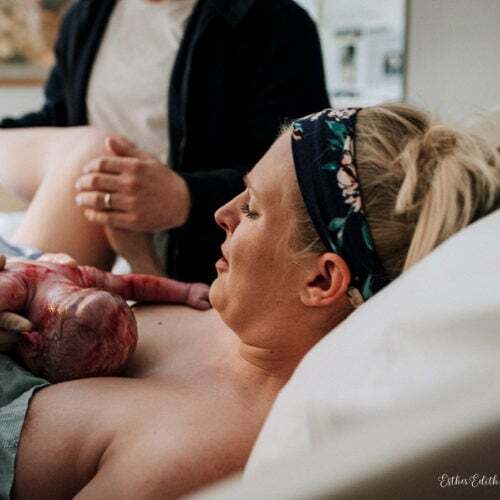 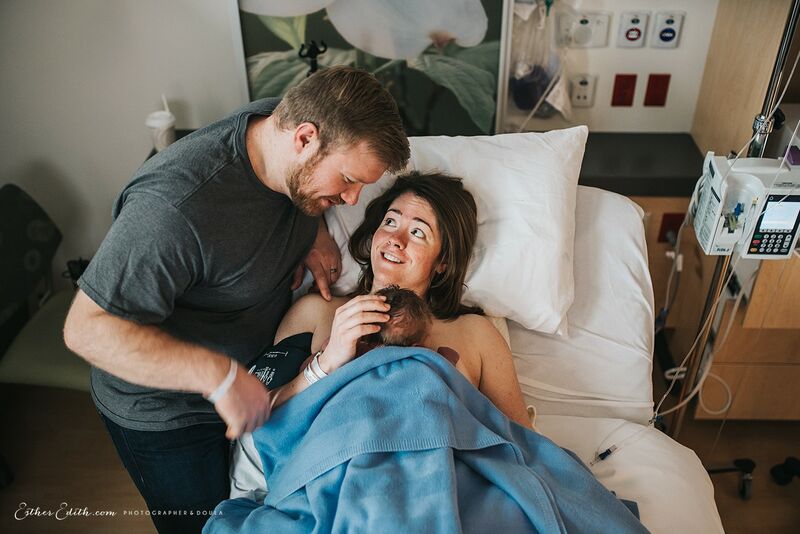 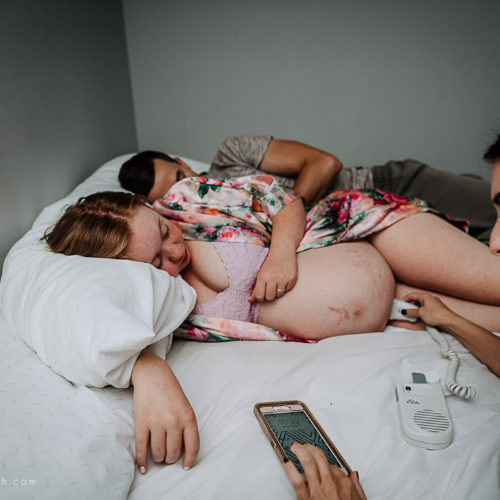 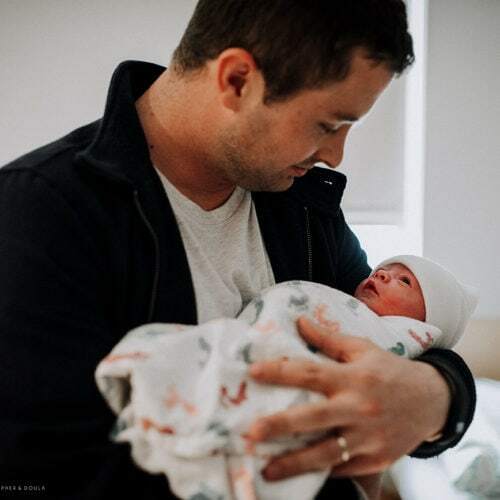 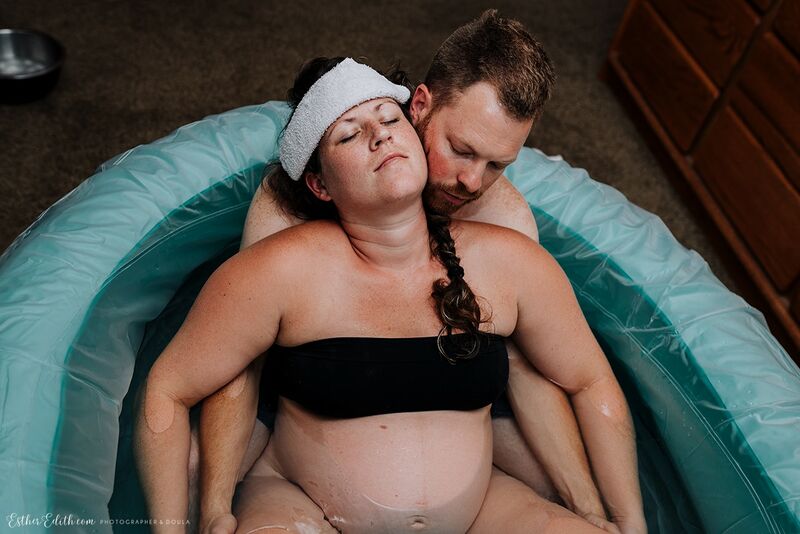 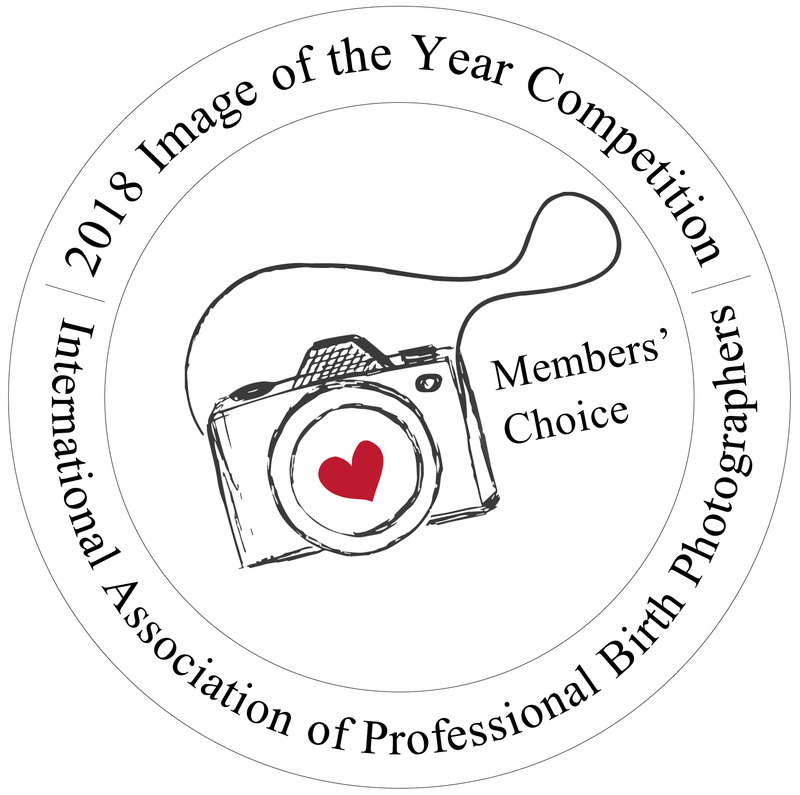 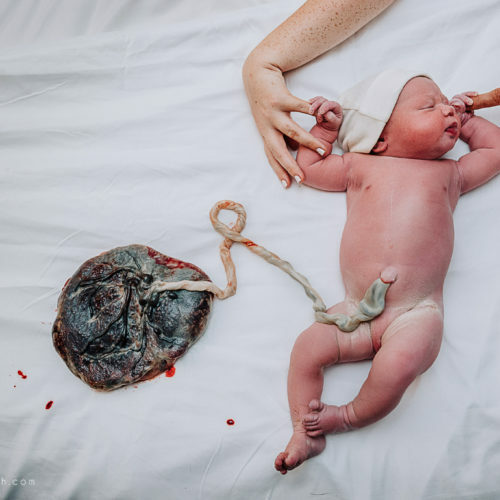 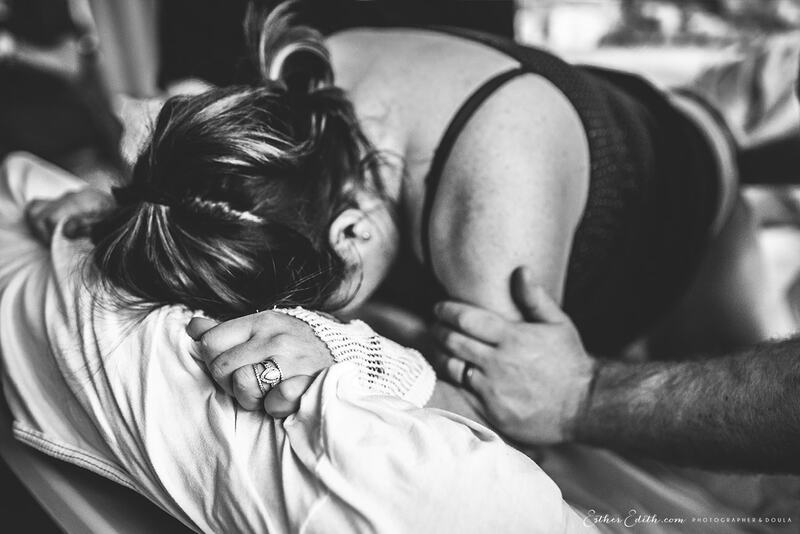 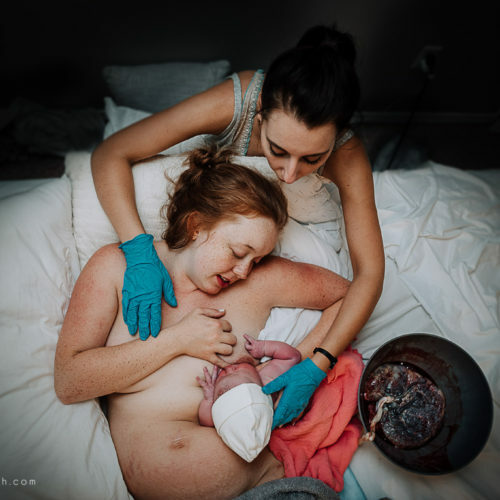 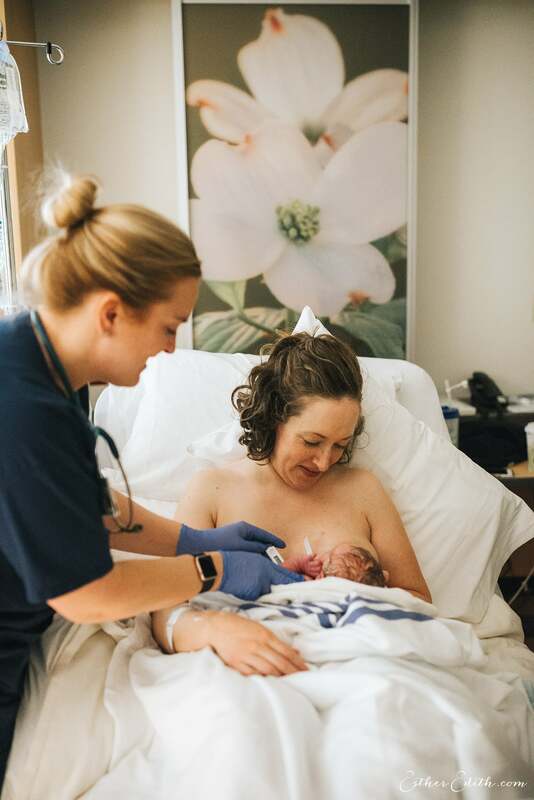 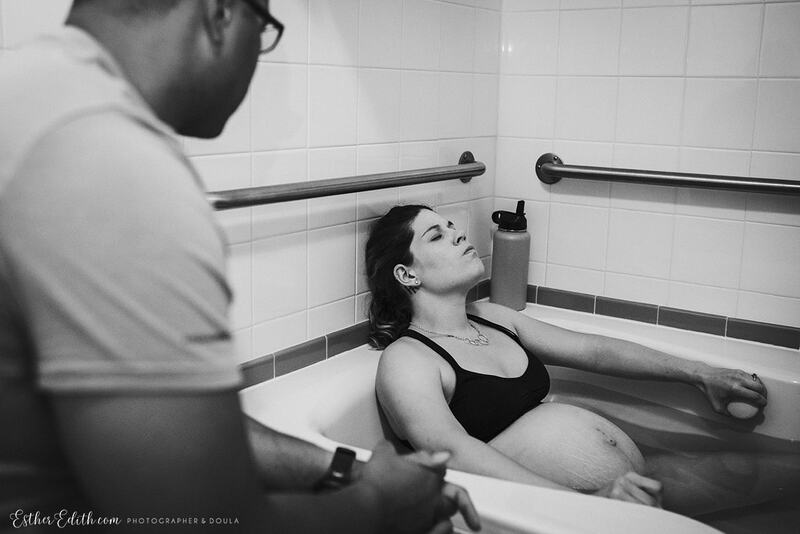 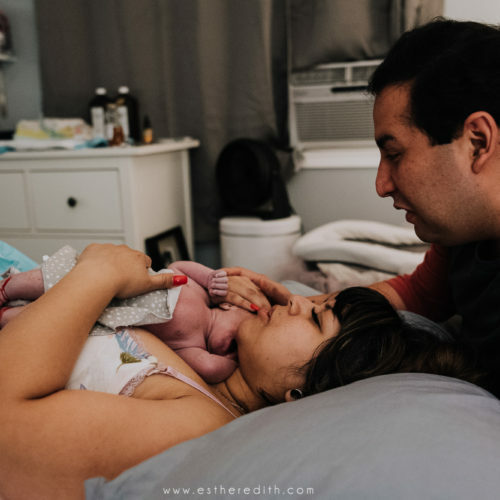 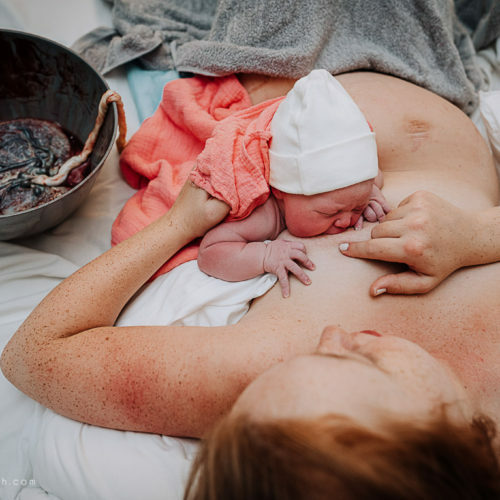 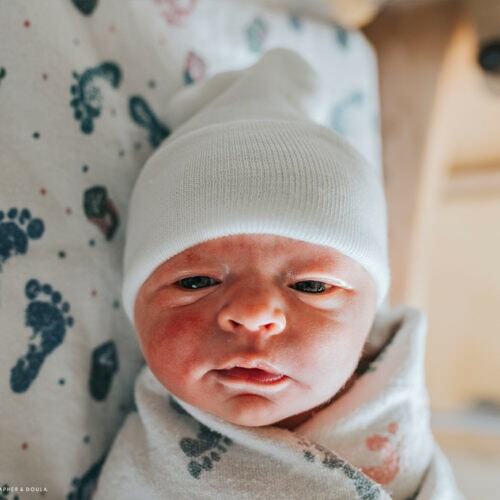 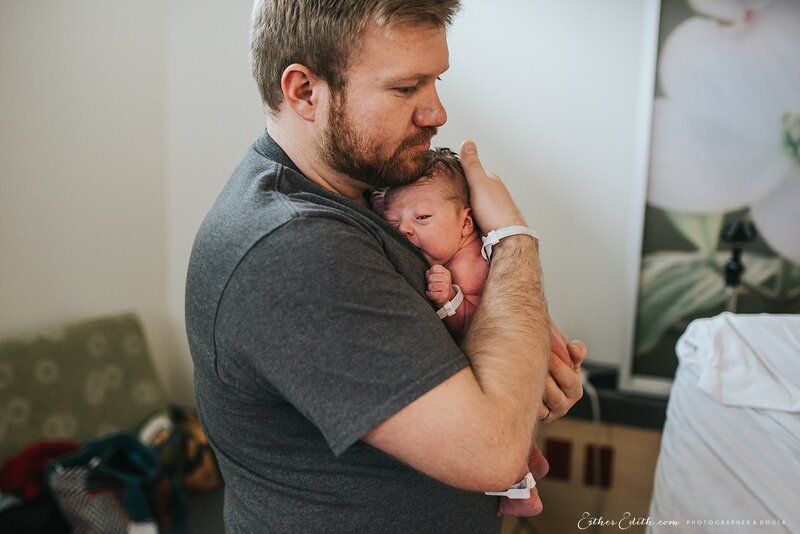 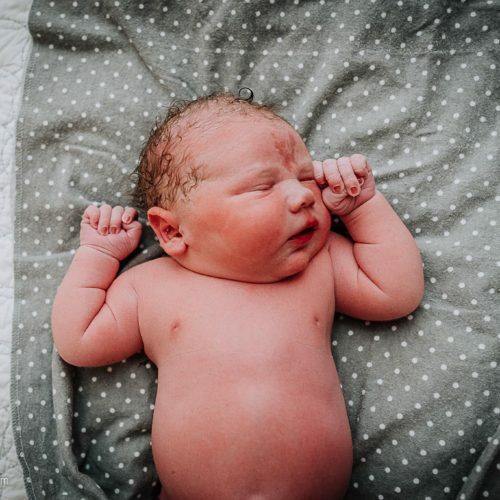 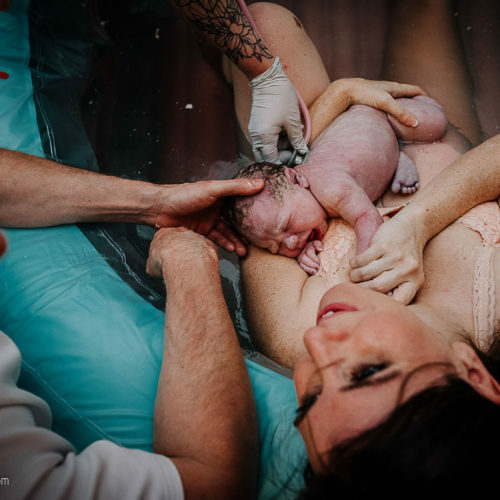 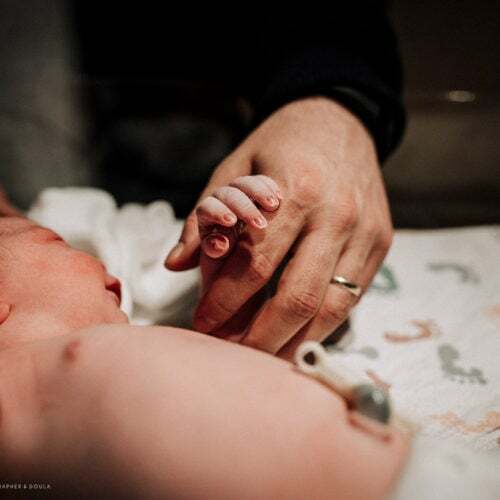 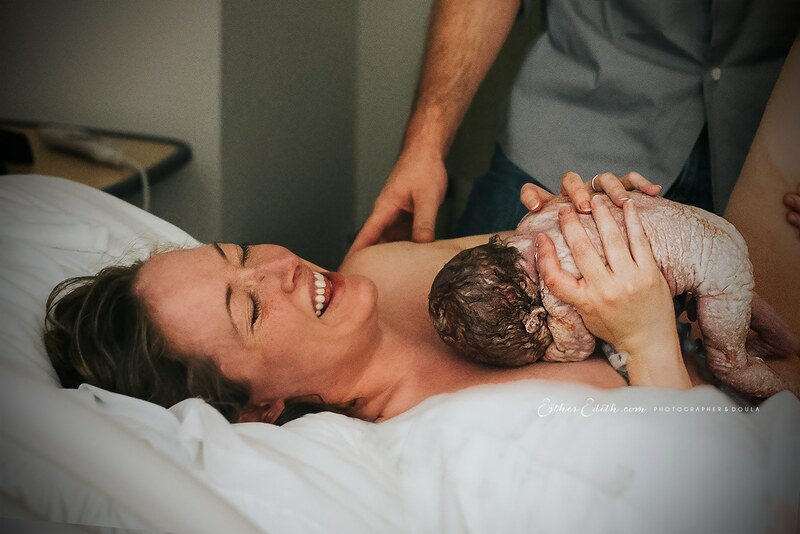 As your birth photographer, I will be on-call for you 24/7 from 37 weeks until birth, and I will arrive at your place of delivery when you are moving into active labor. 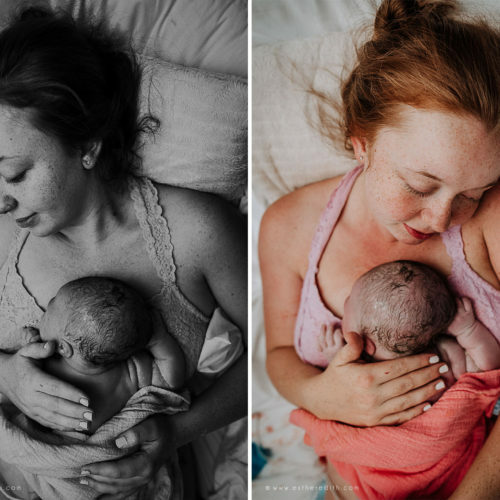 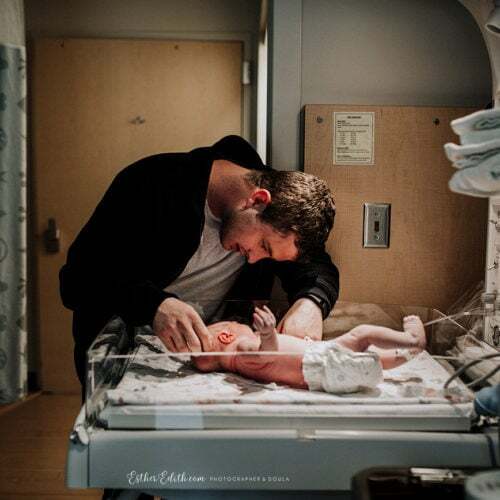 I will stay with you throughout the process, plus 1-2 hours afterwards to capture those blissful early moments of bonding with your new baby. 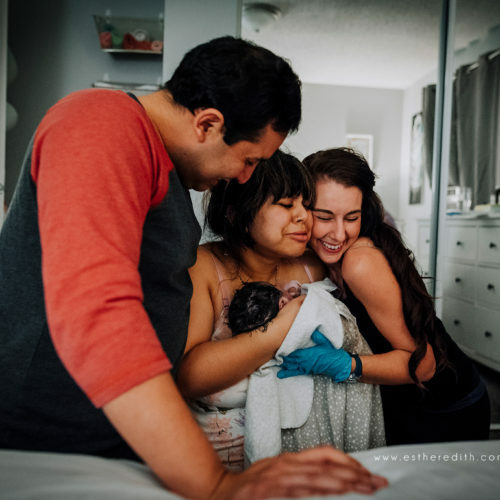 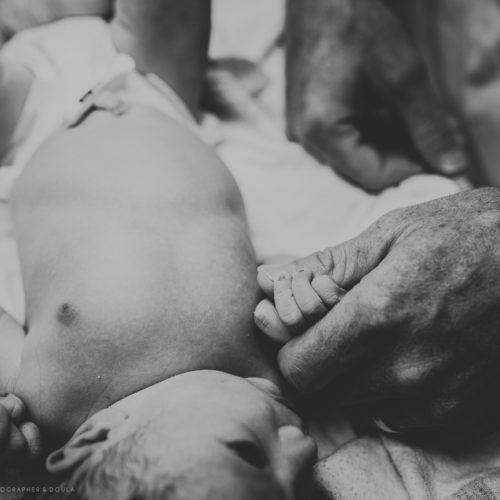 Birth photography is an investment, and I do offer payment plans to clients who reserve in advance, as well as gift registries. 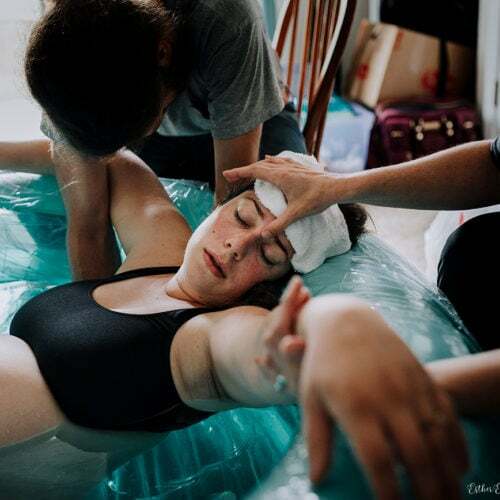 (I also offer add-on Doula Services for those interested in both.) 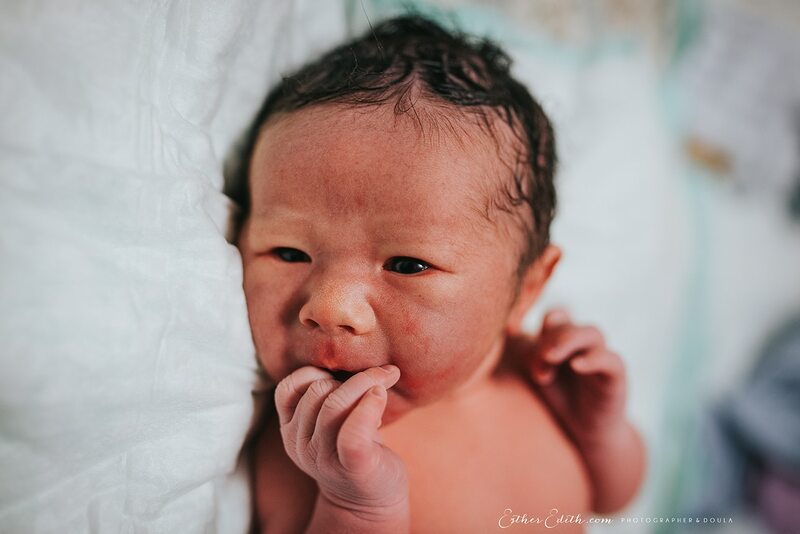 Visit my investment page, and contact me to reserve your Birth Story.